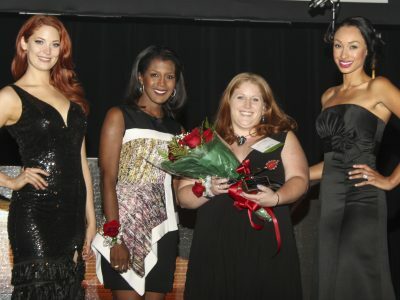 Congratulations to our ROSE Award winners and finalists! 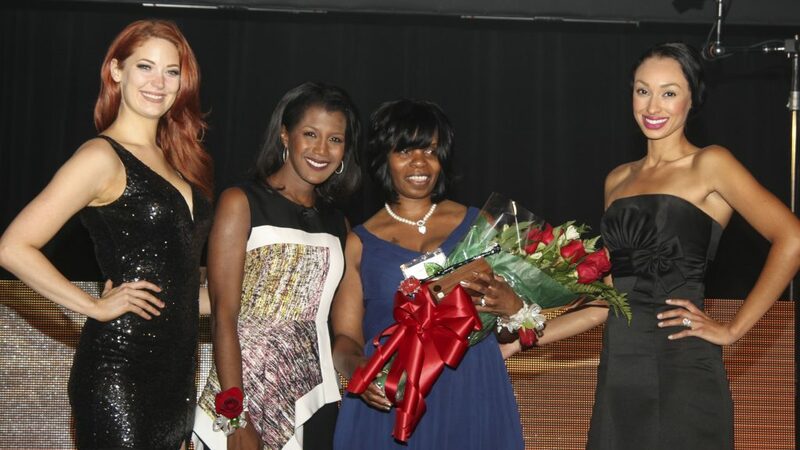 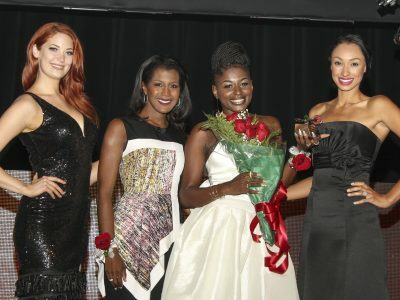 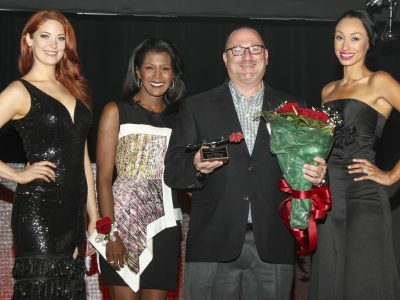 The winners were announced at the ROSE Awards Ceremony & Reception, which was held on Wednesday, Aug. 24, 2016 at the Detroit Institute of Arts. 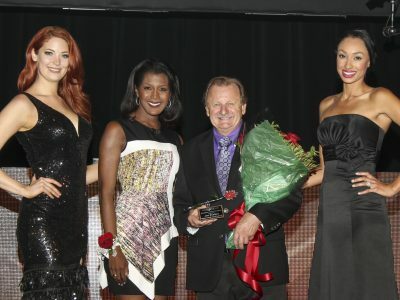 The awards were presented by our mistress of ceremonies Glenda Lewis, WXYZ and Larry Alexander, President & CEO of the Detroit Metro Convention & Visitors Bureau. 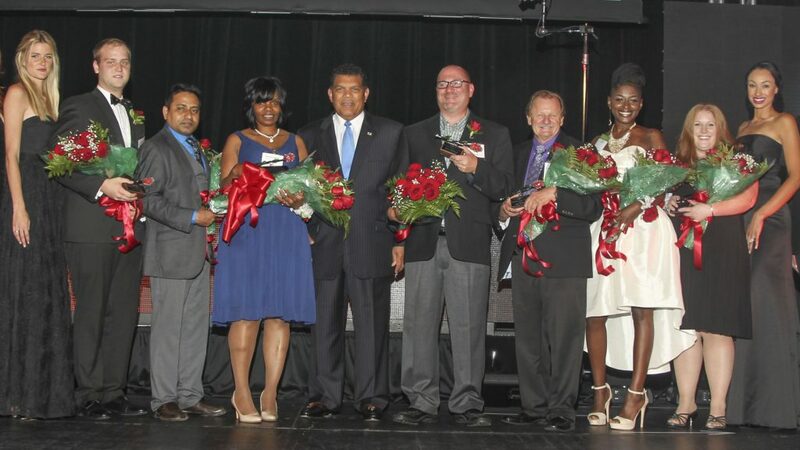 Thank you to all who participated in the exciting 2016 ROSE Awards Program. 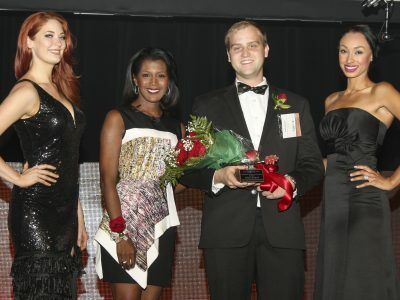 From left to right: London Allen, The i GROUP (not shown); Kelly Kirstein, The i GROUP (not shown); Juliann (Jules) Wilson, The i GROUP; Nick Board, Wayne State University – Student Center (Behind the Scenes Category winner); Mohammed Rahaman, Courtyard by Marriott – Detroit Downtown (Transportation Category winner); Bertaina Abbott, MotorCity Casino Hotel (Overall Service Champion); Larry Alexander, Detroit Metro Convention & Visitors Bureau; Gary Keoleian, The Townsend Hotel (Hotels Category winner); Joe Scafero, Wayne County Airport Authority (Volunteers Category winner); Tanisha Weathers, Motown Museum (Attractions and Casinos Category winner); Carol Szalay, The Dearborn Inn – A Marriott Hotel (Restaurants Category winner); Stefani Thomas, The i GROUP; Brad Burkhardt, The i GROUP (not shown); and Jaylyn Humber, The i GROUP (not shown).